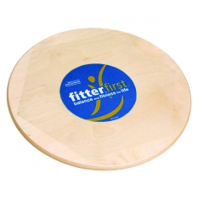 For Mounting your Smart Straps Bodyweight Trainer to Walls, Ceilings or Overhead Beams. 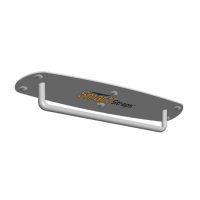 The Smart Bodyweight Training Mount bracket can easily be attached to wall studs or ceiling beams to create a secure anchor for your Smart Straps and create a professional training station in any room. The durable, high-grade steel 16” bar allows you to place the individual Smart Straps at various widths apart for proper body position. The Updown Fitness App guides you through several boot camp exercise programs. The Premium account ($50 value) provides a complete library of exercises and automatically customizes your workouts to meet your specific needs and goals. You also get pre-produced workout programs developed by some of the best fitness trainers in the country. 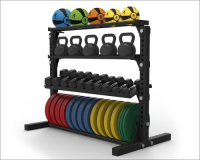 This adaptable, heavy-duty storage unit permits simple access to different practical exercise products. The strong steel development is ideal for any business setting, giving safe access to every weighted item being put away. 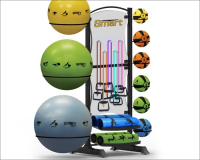 This accessory tower fits every one of independently directed wellness items and is ideal for unattended workout offices. It's adaptability of this tower permits offices to legitimately show and store all the key independently directed item accessible for the end client in a space effecient way. 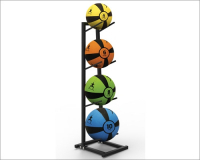 The Medicine Ball Rack is designed to efficiently store medicine balls in any facility or room. 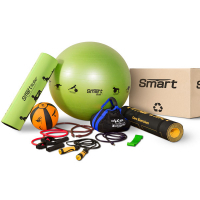 The rack also allows the medicine balls to be easily accessible to all users. The solid steel construction can hold 4 medicine balls ranging from 4lbs to 10lbs. 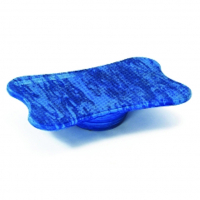 The compact design creates a space saving solution for any room. 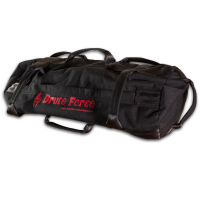 Organize and store your equipment. Cable resistance levels are clearly labeled for easy tube selection. 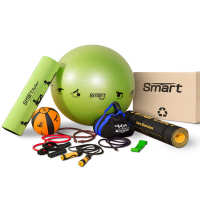 The Smart Trainer Pak is a complete gym in a portable package. 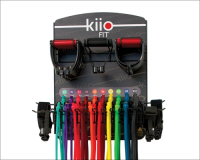 This innovative mix of training equipment has been carefully-selected to improve quickness, agility, stamina and power.